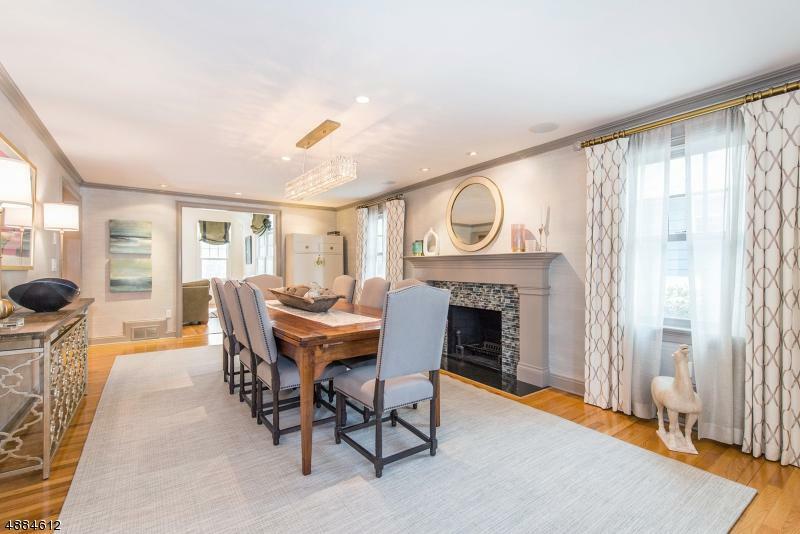 Absolutely Gorgeous and Move In Ready Grand Colonial Designed Home on Charming Rose Terrace! ! Renovation/Addition in 2005 makes this a dream home! Lg graciously sized rooms with stylish design. NYC Commuters Dream! Easy walk to Mid-Town Direct Train. 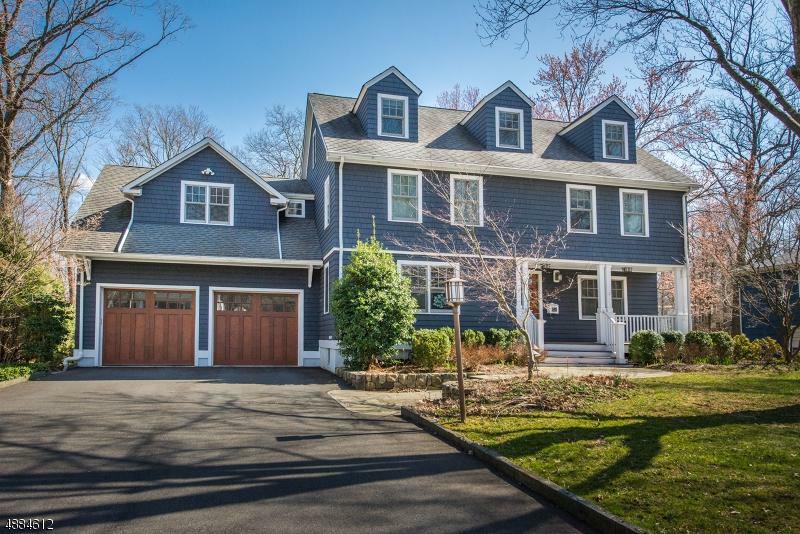 Stunning 14 Rooms,5 BR 4 Ã‚Â½ B Colonial. 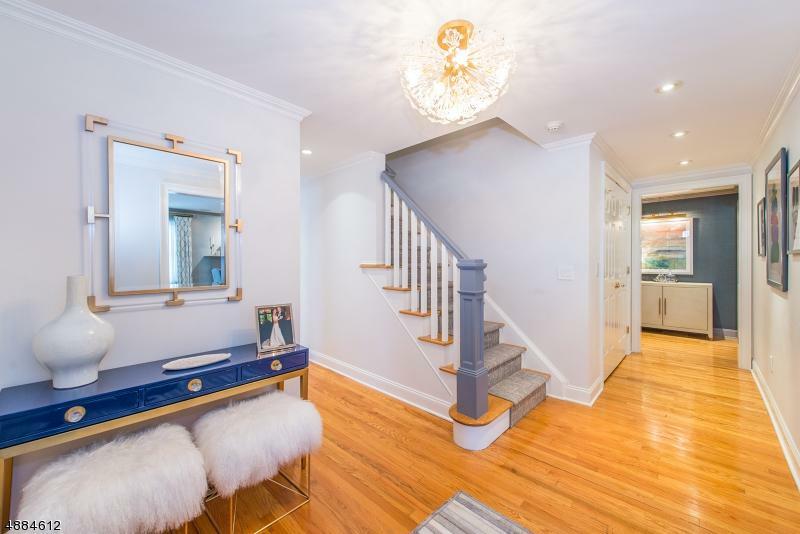 All you could ask for with 4 floors of living space designed with modern amenities,Mahogany front porch leads to Foyer flanking Form DR with FP and LR/ Office. 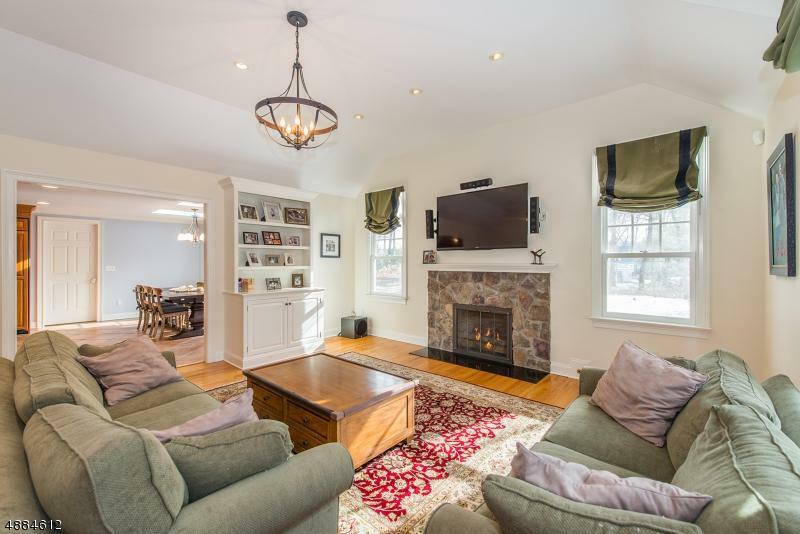 30 ft Kitchen offers every amenity and opens to Family Rm which boasts stone gas fireplace. Perfect to curl up with a good book on chilly days. 4 spacious Bedrooms on 2nd fl with amazing Master Suite & Great Office/Laundry. 5th Bed/Bath on 3rd fl. Spectacular Lower Level: Show-Stopping Media Rm. Recreation room has 14 feet ceiling height. Gym/Full Bath.